Welcome back to our team to watch series. After the completion of our first two teams to watch out for, we are introducing you the third team. 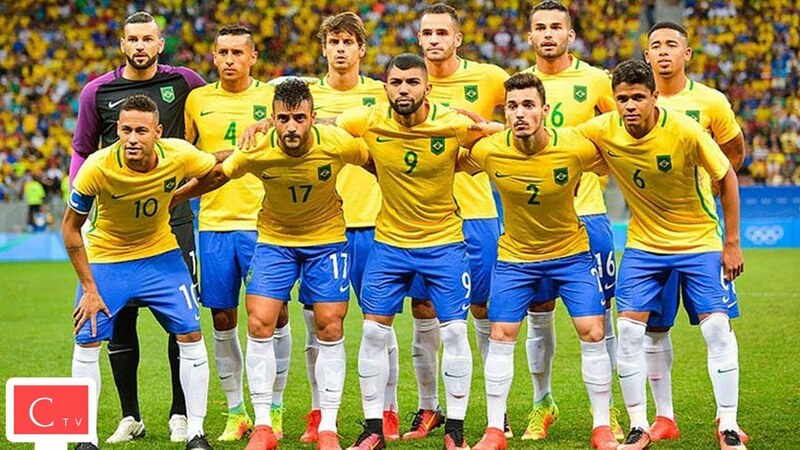 The Brazilian team is never weak in any tournament, be it Copa America or FIFA World Cup. Brazil has been producing the best talents every year. As usual, this time as well, all of they eyes will be on Neymar again. The former Barcelona star and current PSG star has been phenomenal in national colors as well. Looking on the papers, the Brazilian team looks the strongest team in Copa America 2019. With the players like Neymar, Coutinho, Jesus, Marcelo, Luiz and many more will be playing together and we can’t say this team can be easily beaten. The are going to be th tougher team for the defending champions Chile and as well as for the runner-up, Argentina as well. The king of FIFA World Cup, five times winner, However seemed to be dominated in South America. They haven’t won the Copa America since 2007, where they defeated Argentina 3-0 in the final. The Brazilian team wasn’t even able to reach the final in any of the last three editions. This time, the story might not be the same. With such strong squad, Brazil could be the one who will be crowned Copa America 2019 Champions. This entry was posted in Copa America Special and tagged Copa America Cup, Copa America Cup 2019, Copa America Cup 2019 Brazil, Copa America Cup Brazil. Bookmark the permalink. ← Some interesting facts of Copa America !